All is not well for Twitter in their latest figures – total monthly active users were at 320 million for the quarter (much lower than expected), and for the first time they’ve reported flat quarter on quarter performance since going public on the stock market in 2013. They seem to be trying to shake things up, from their new ‘First View’ video feature released this week to advertisers, to stepping up their efforts to combat extremists’ use of the network – it seems to be on-hands-on-deck to make sure that the platform survives. Casual and daily users of the platform have long complained that brutal sexism, racism and extremism mar the lively debate and light hearted conversations on it. Whilst there will probably never be a ‘magic algorithm’ that social media platforms can come up with, removal of accounts and daily policing needs to continue to be a priority. There will always be idiots on Twitter, as there are in life, but I think all users want to know it’s being monitored closely. 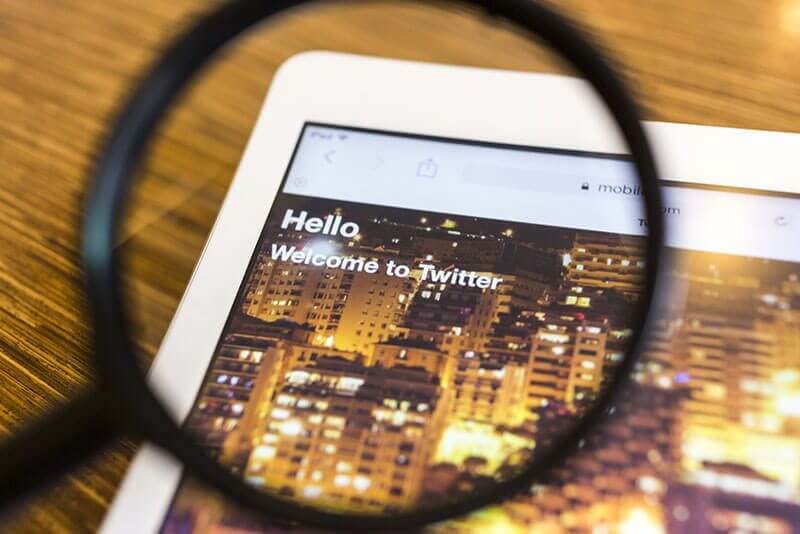 A recent survey revealed that the number one reason that people chose to leave was that they were getting the information that they used to get on Twitter elsewhere. Twitter needs to work to give users their most relevant content first, and help them find what they actually want to see. How often do we all log on and see a bunch of irrelevant content in our feeds? And yes, we could all unfollow lots of accounts and have a tidy up but how often do we all have time to do that? It’s a tough one, but they do seem to be responding with this new settings option update this week. Yes, a controversial one but frankly, even a small increase in the character limit would be a huge incentive for me to use it more (although the 10k proposal was not to my taste all all!). I appreciate that perhaps I’m greedy as a marketer, but you can say so much more on other platforms – I’m continually frustrated by wanting to go just a few characters over. Go on, just a few more Twitter, please? What do you think of Twitter’s woes? Have you left already? We would say tweet us, but that might not be your thing anymore we guess!